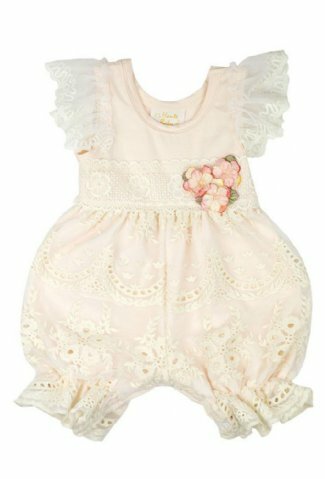 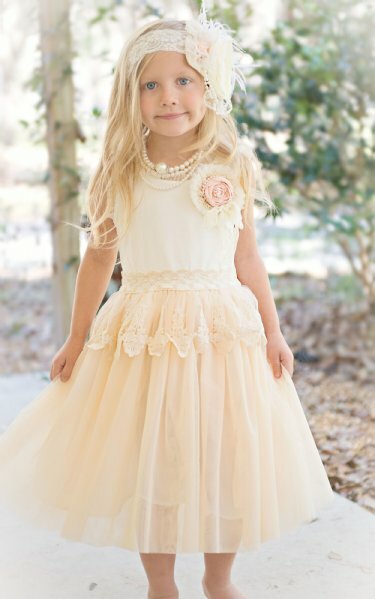 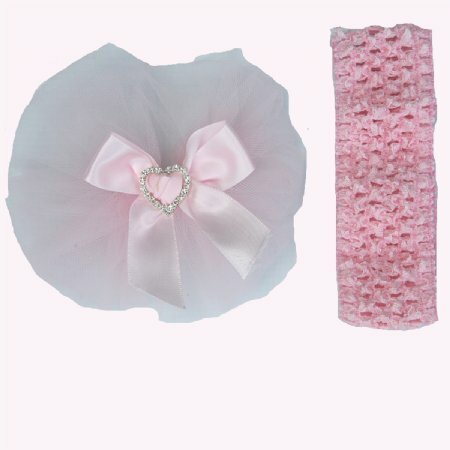 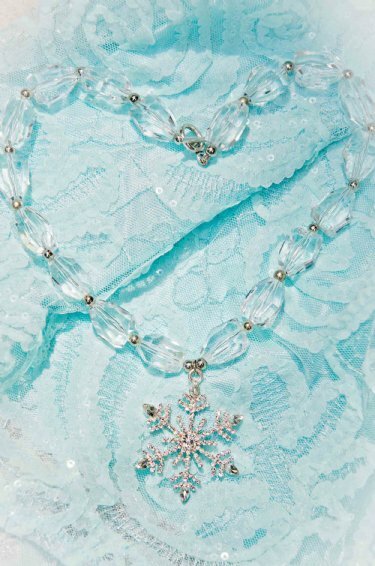 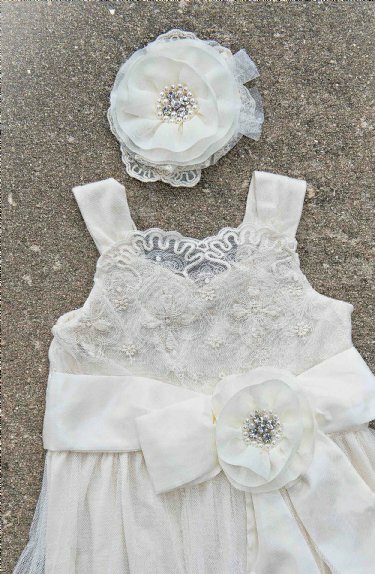 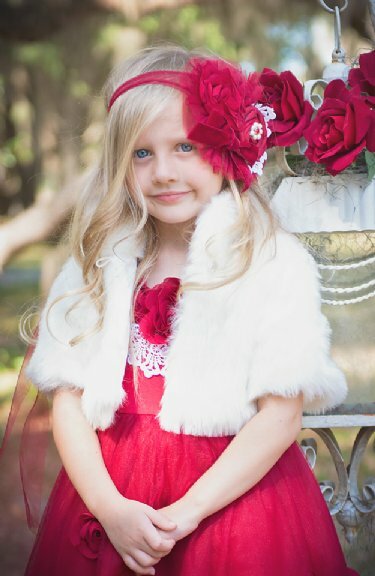 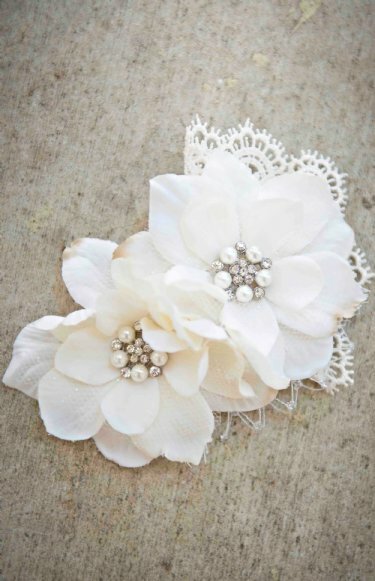 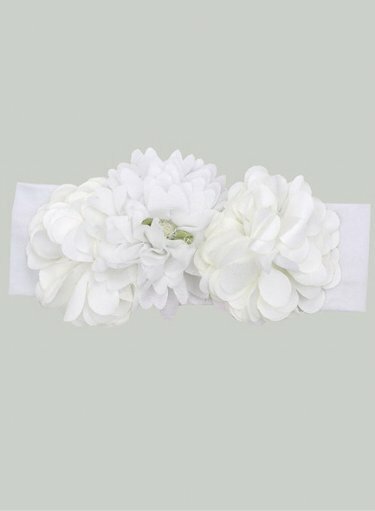 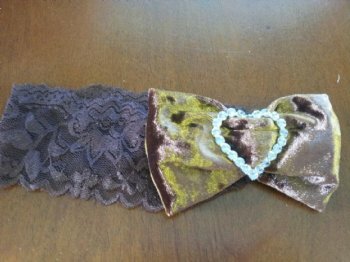 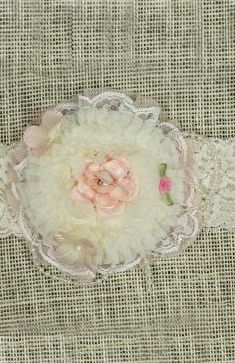 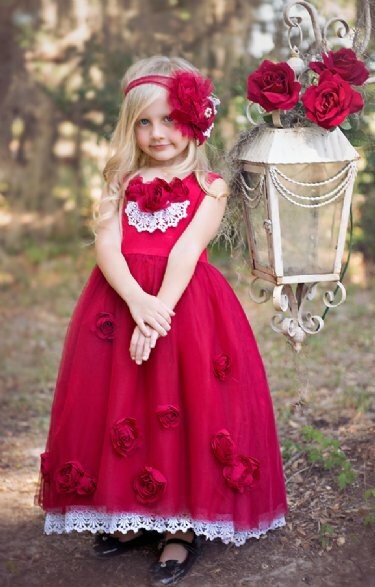 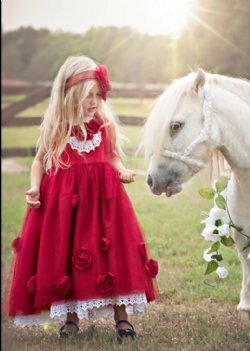 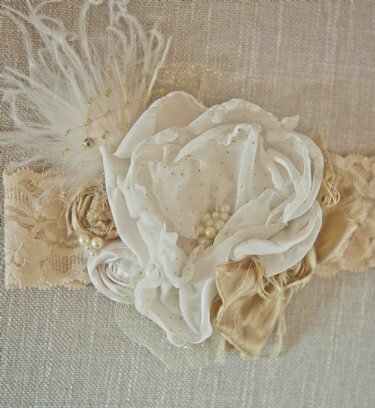 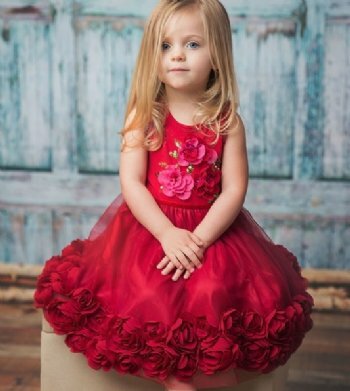 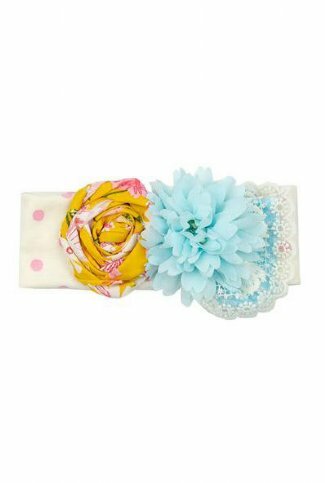 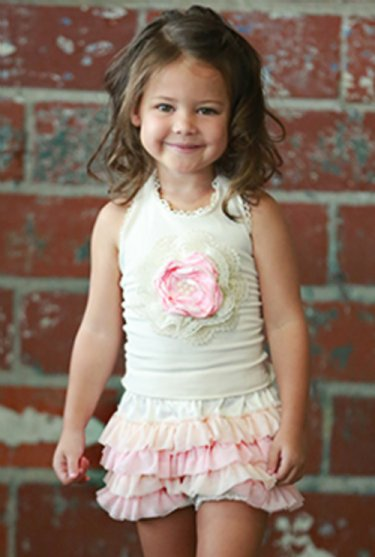 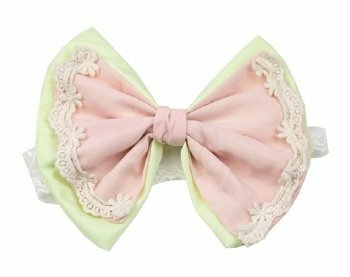 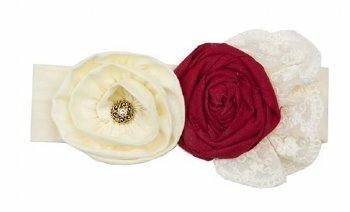 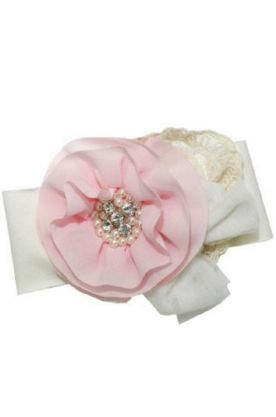 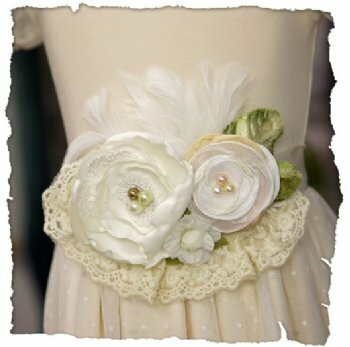 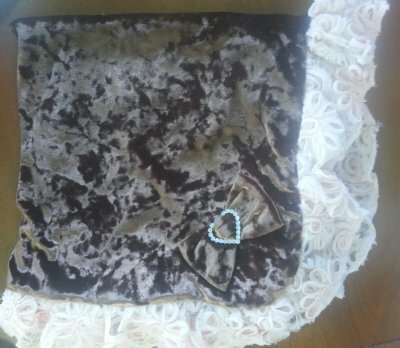 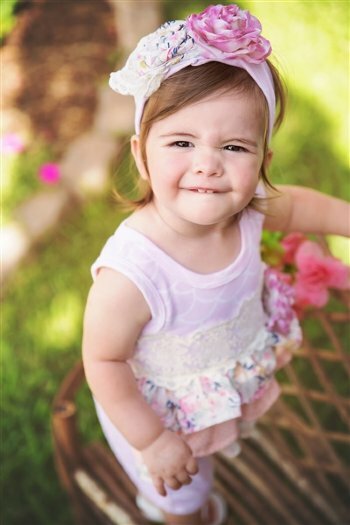 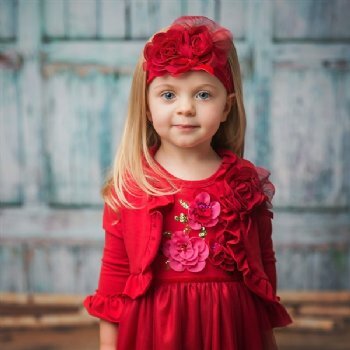 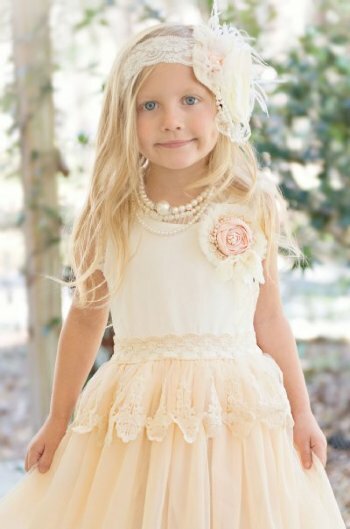 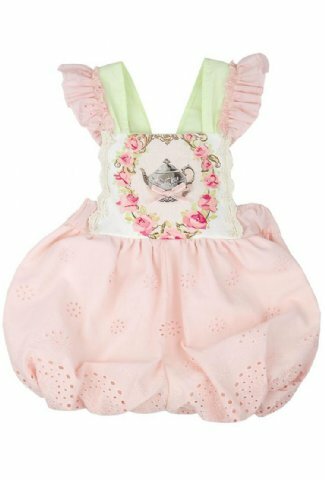 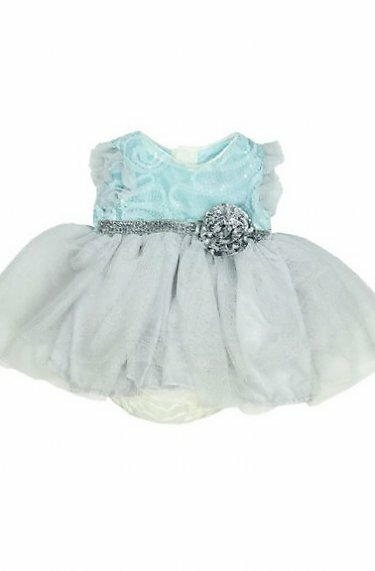 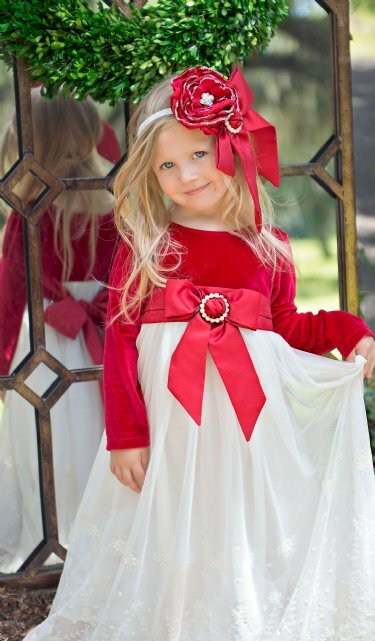 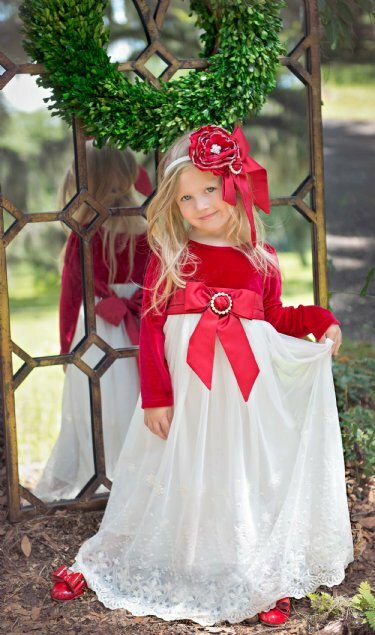 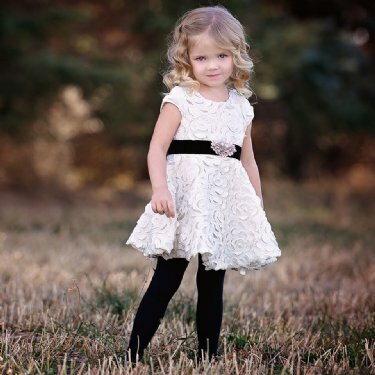 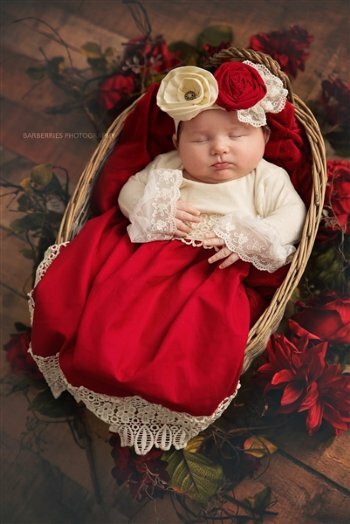 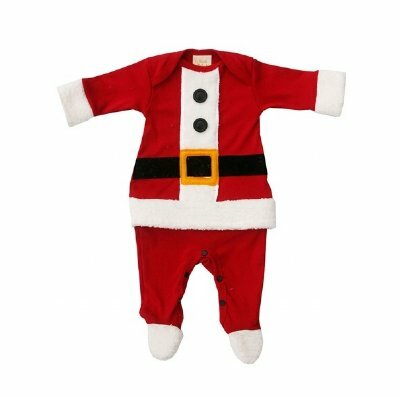 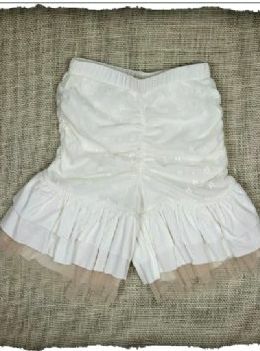 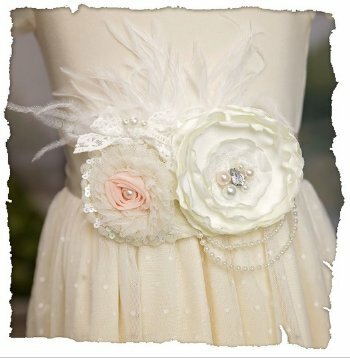 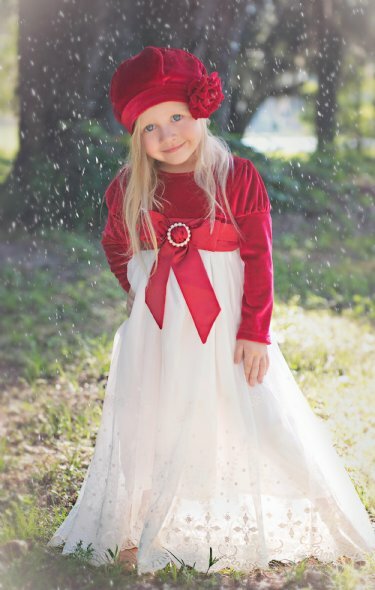 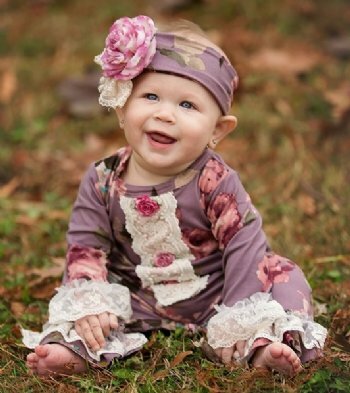 Haute Baby Clothing, Haute Baby Children's Clothing, Haute Baby Girls and Infant Dresses and Outfits. 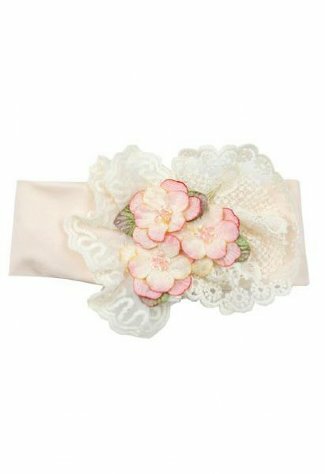 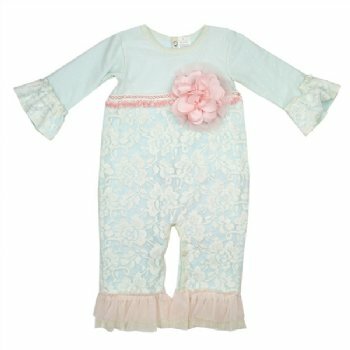 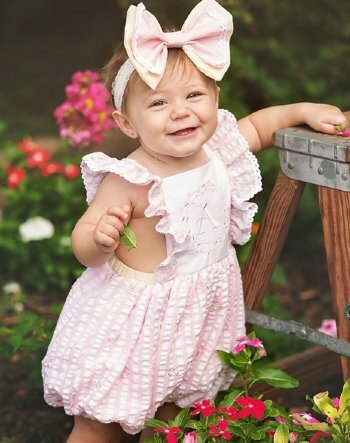 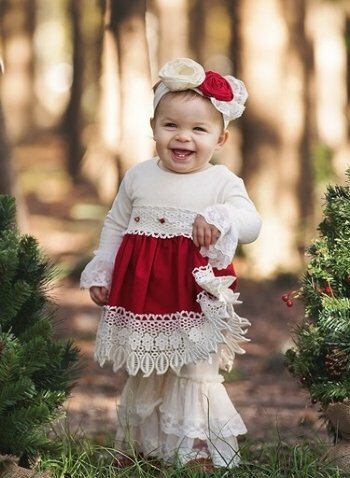 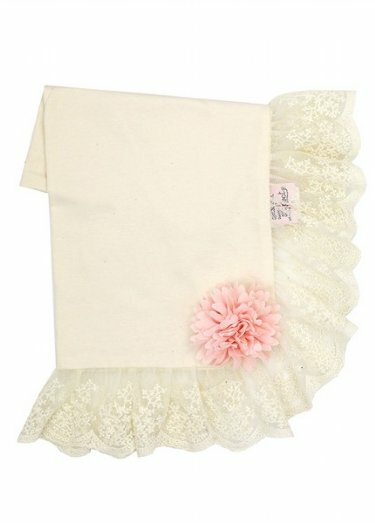 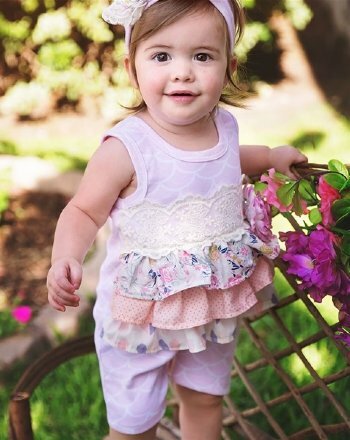 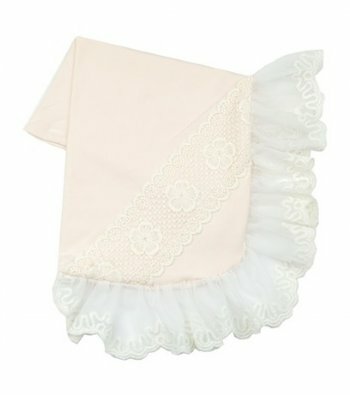 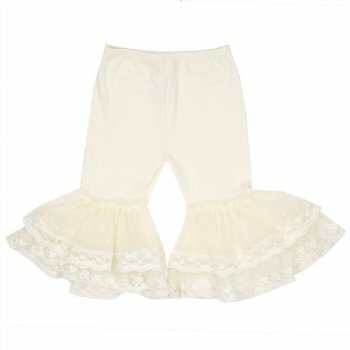 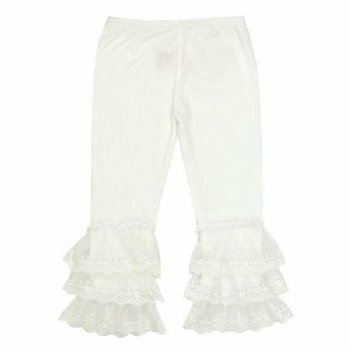 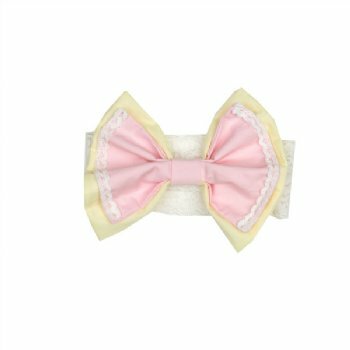 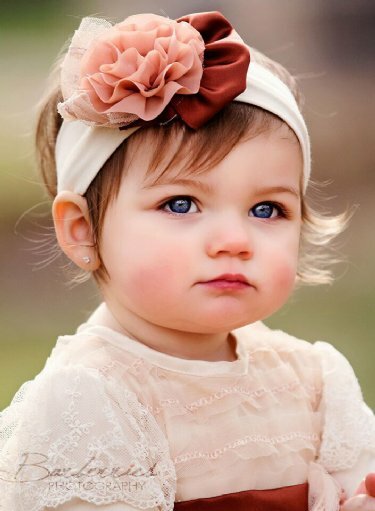 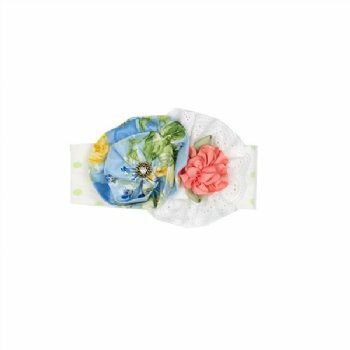 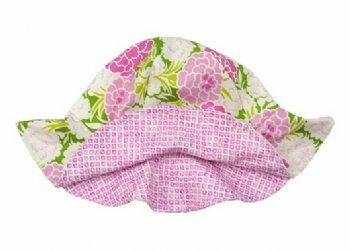 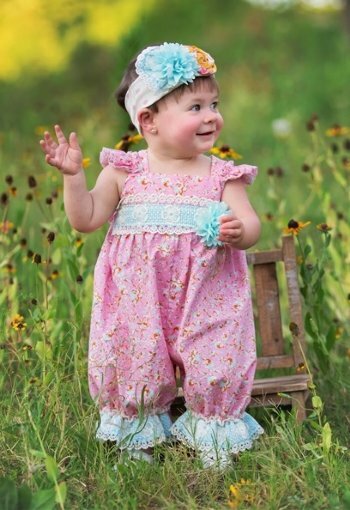 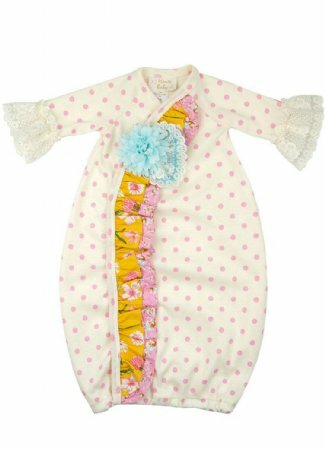 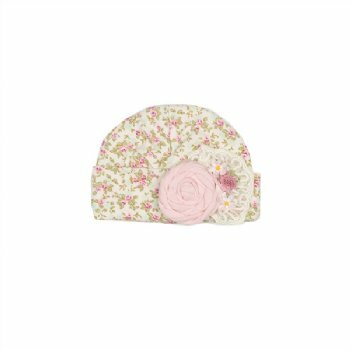 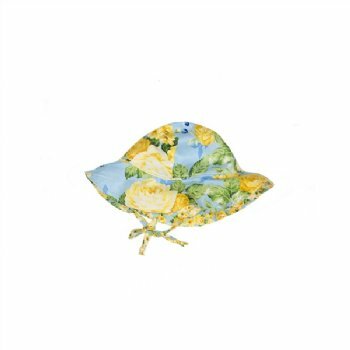 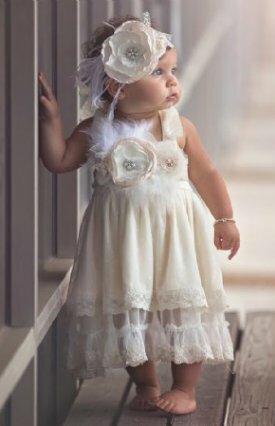 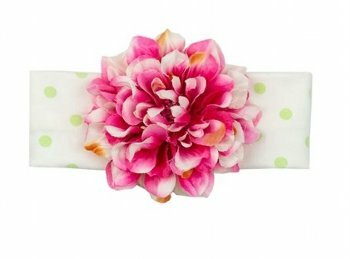 Haute Baby Children's Clothing, We have a great selection of Haute Baby Infant, toddler and girl clothing and dresses. 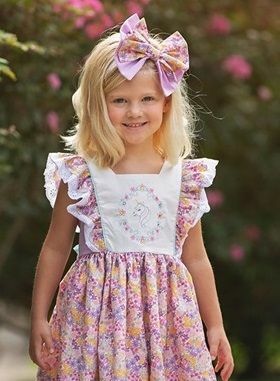 Great big sis little sis looks. 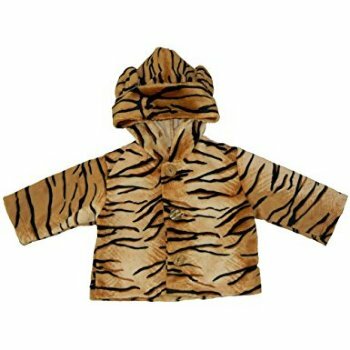 Boys outfits too! 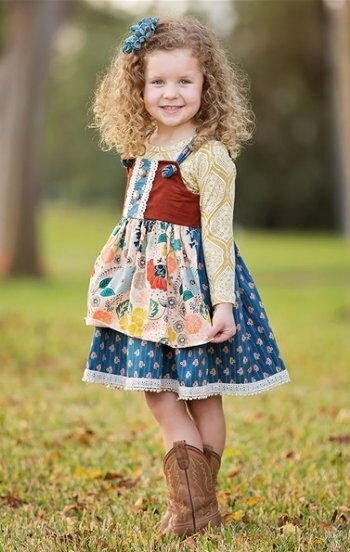 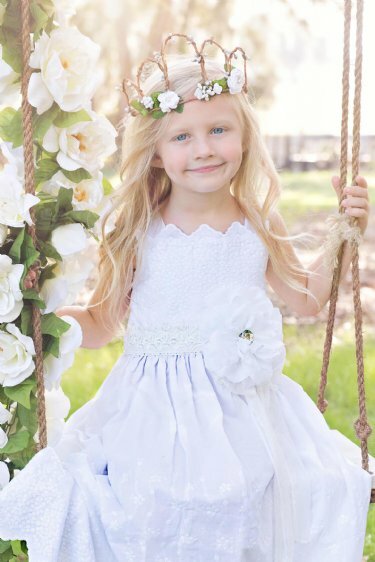 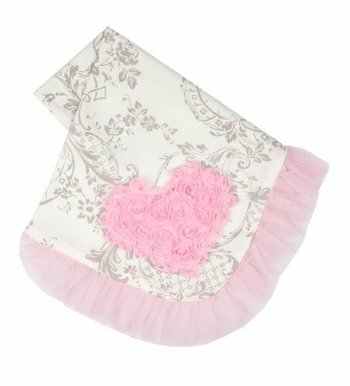 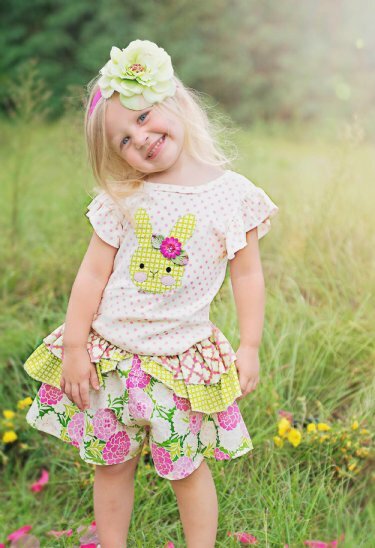 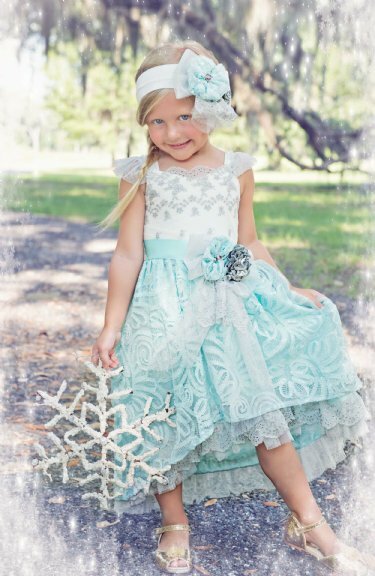 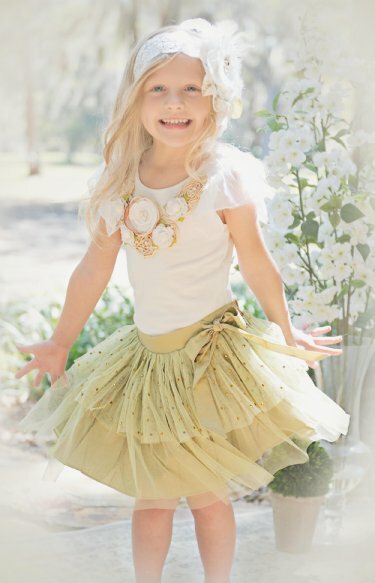 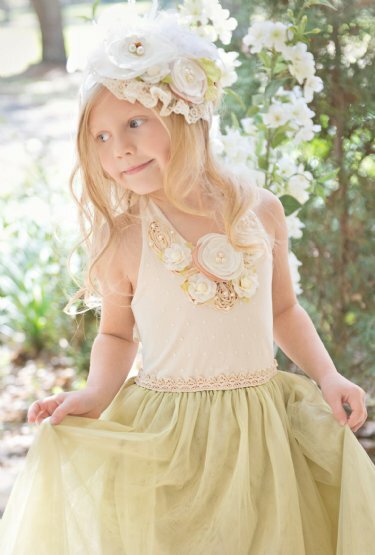 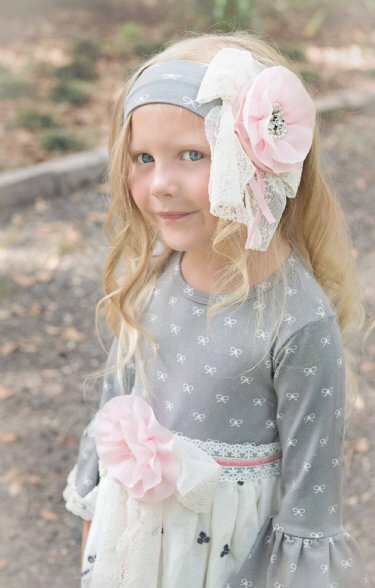 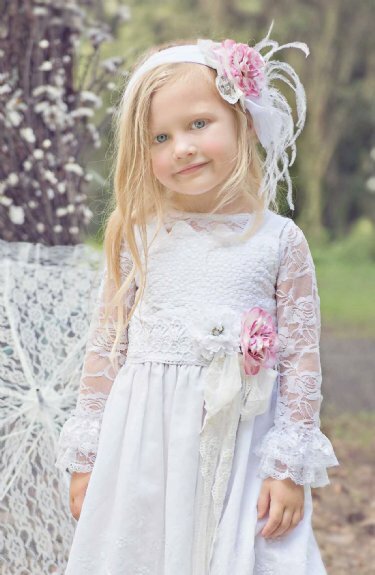 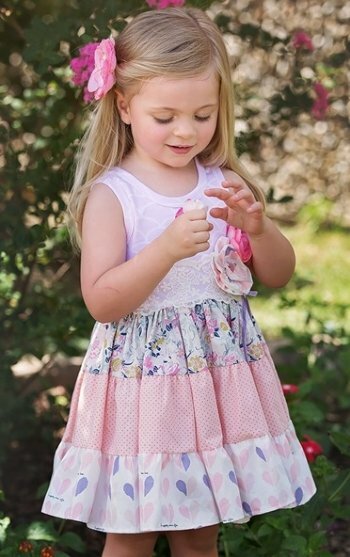 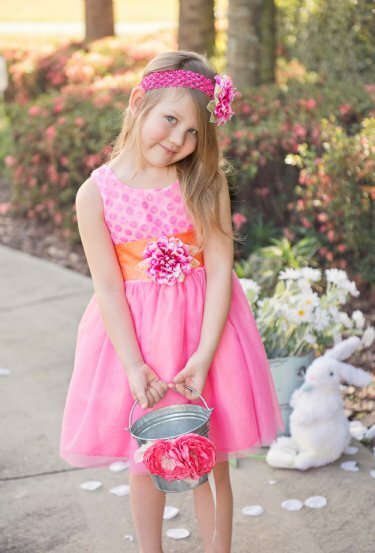 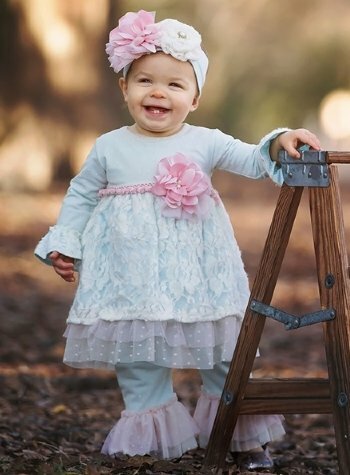 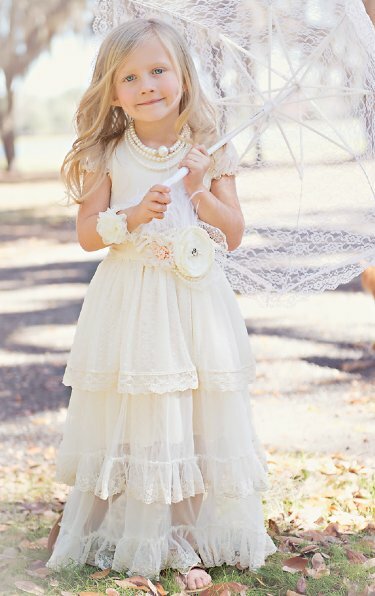 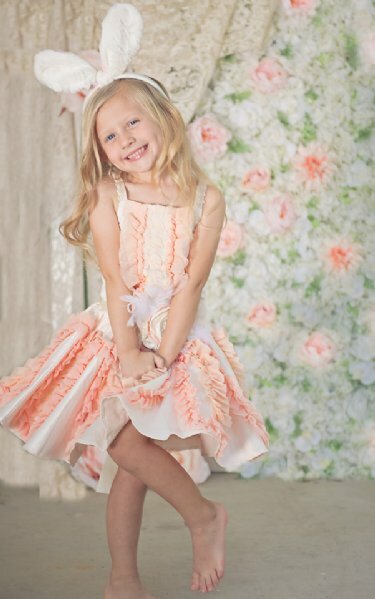 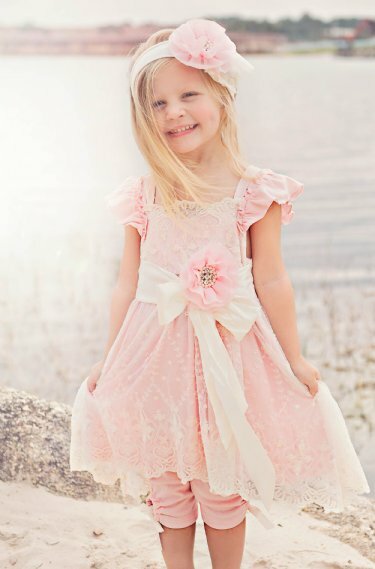 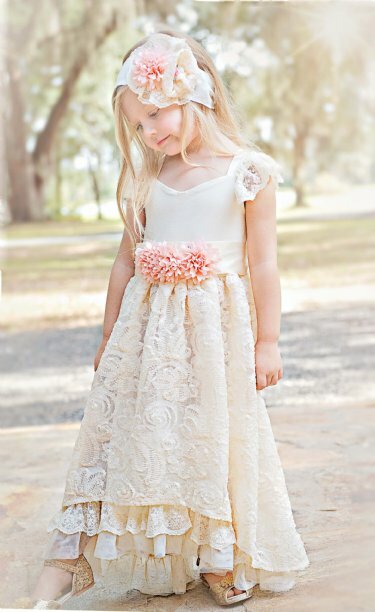 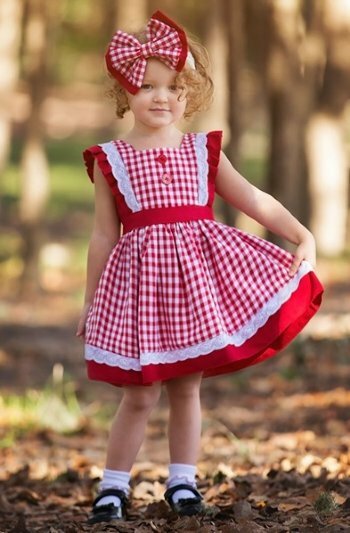 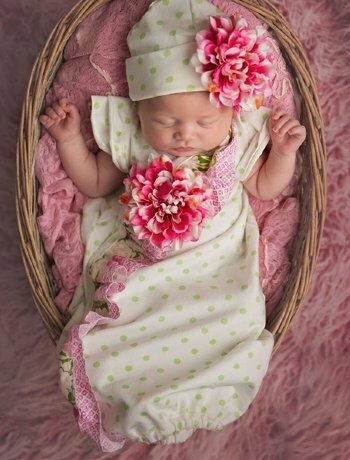 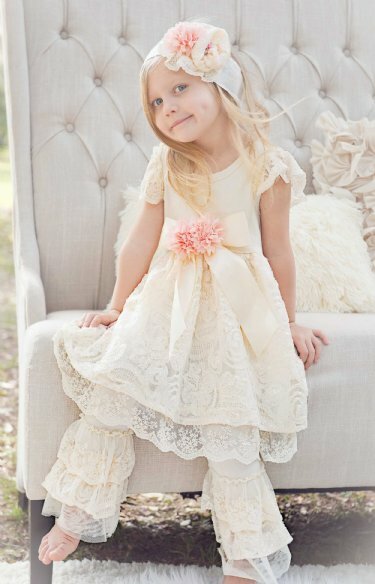 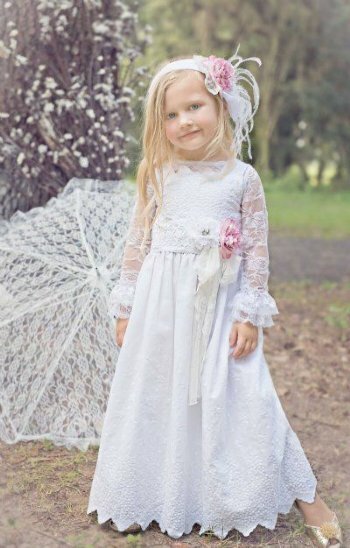 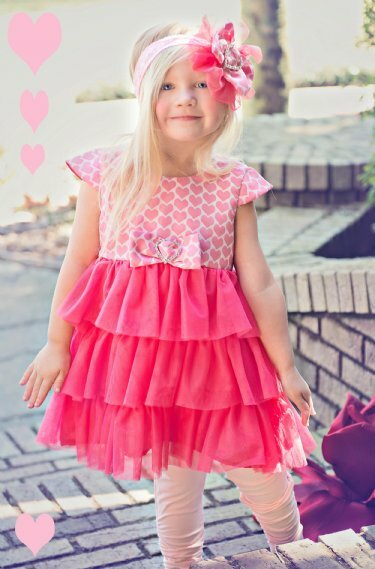 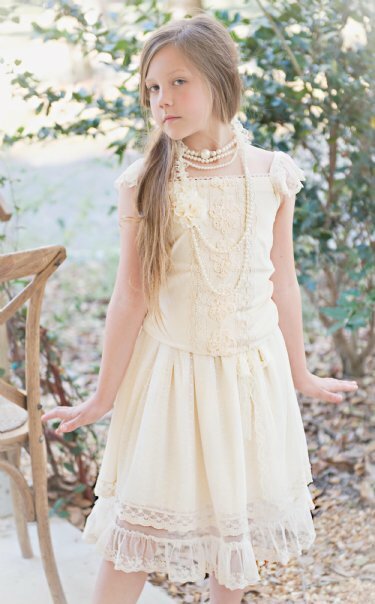 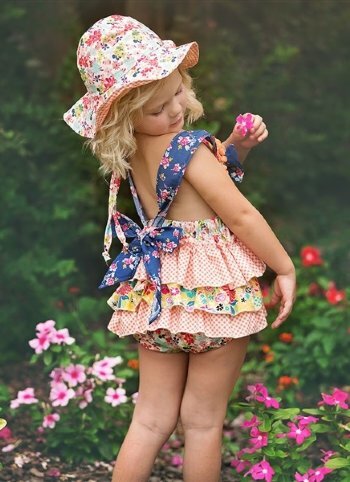 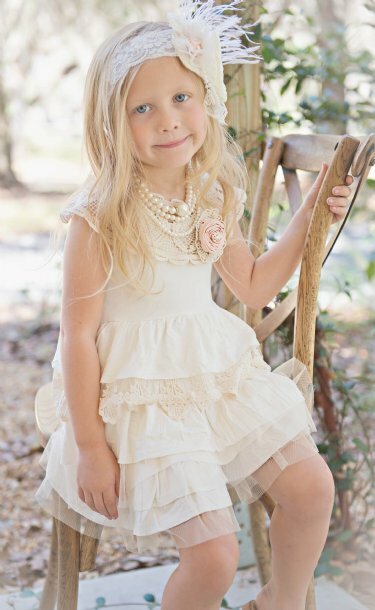 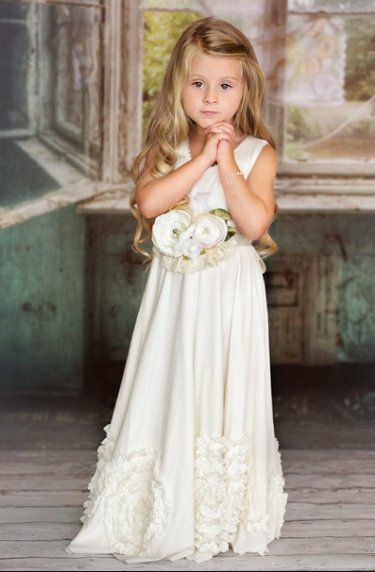 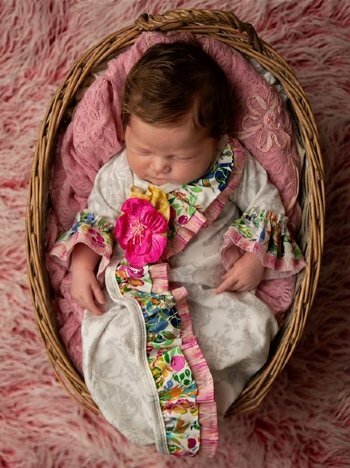 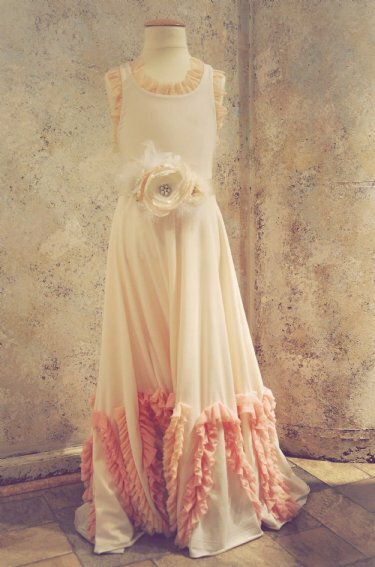 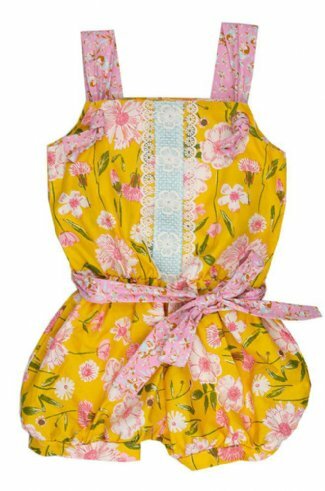 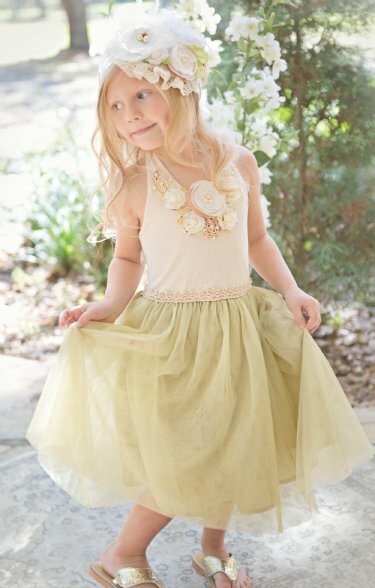 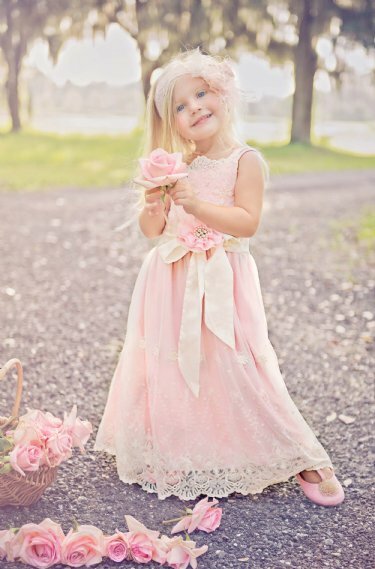 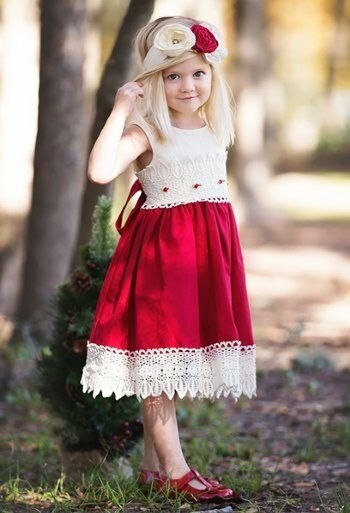 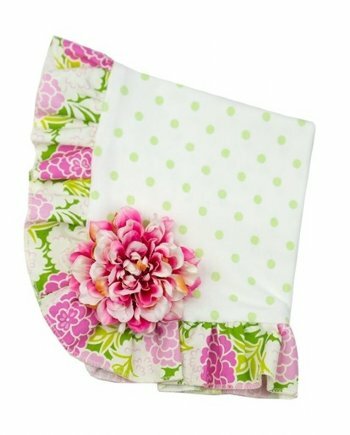 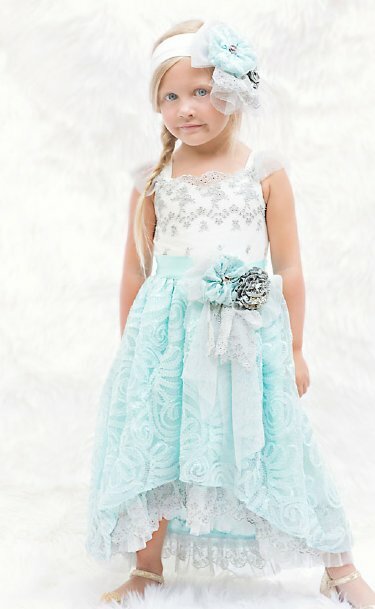 Frilly Frocks is a sister collection made by Haute Baby. 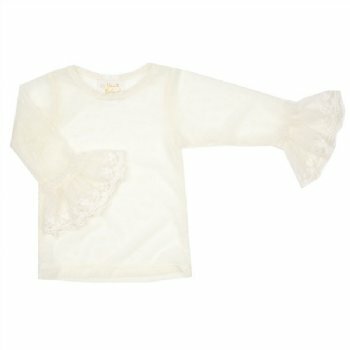 Mesh Top & Legging Also Available!